A video of residents of Arnst Place in Dallington gathering to watch John Key's announcement about the government's plans to purchase red-zoned properties. 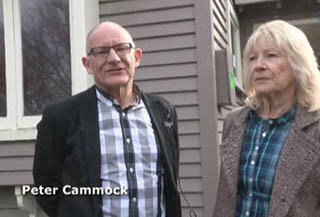 A video of an interview with Peter Cammock and Cathy Allen about growing up on River Road and their feelings of loss and sadness that it is now part of the residential red zone. 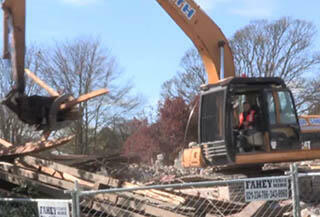 A video of an interview with stonemason Mark Whyte, about the demolition of the Holy Trinity Church in Avonside. Whyte discusses how the building should have been deconstructed slowly in order to salvage unique heritage material such as stained-glass windows and hand-painted ceilings. A video of the removal of the earthquake-damaged Medway Street bridge from the banks of the Avon River. 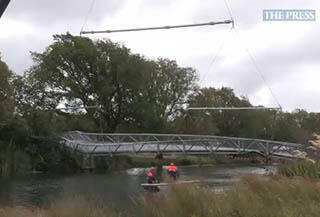 The video shows members of the Stronger Christchurch Infrastructure Rebuild Team removing the bridge and preparing it for transport to the Ferrymead Heritage Park. It will remain at the park until a permanent home can be found for it as an earthquake memorial. 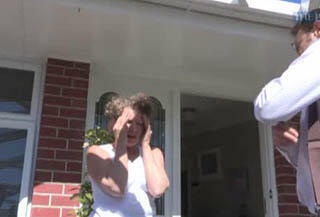 A video of students at Banks Avenue School participating in the nationwide ShakeOut earthquake drill. The ShakeOut earthquake drill was held on 29 September 2012 to help people prepare for an earthquake. 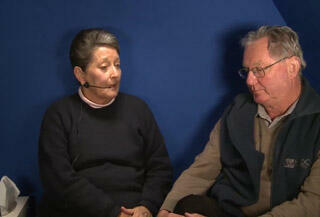 More than 1.3 million New Zealanders participated in 2012. 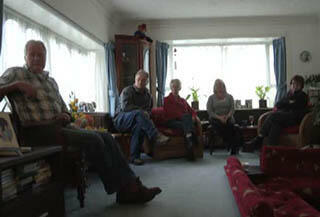 Video of Maryrose Ansell's earthquake story, captured by the UC QuakeBox project.